AUBURN — Robin Rae Bowser, 62, of Auburn, passed away peacefully surrounded by her loved ones on Tuesday, April 2, 2019, at Parkview Regional Medical Center in Fort Wayne. She was born April 20, 1956, in Fort Wayne. Mrs. Bowser was a homemaker. Robin was a lover of all animals and loved spending time with her great-granddaughters. She was a strong woman with a big heart. Surviving is her love of 50 years, James E. Bowser; grandson/adopted son, Kenton R. (Kelsey C.) Bowser; daughter, Jamie R. Osborne; three great-granddaughters, Adele R. Bowser, Ava C. Bowser and Hayden D. Swick; brother, Tom Benya; and brother-in-law, Keith A. Bowser. 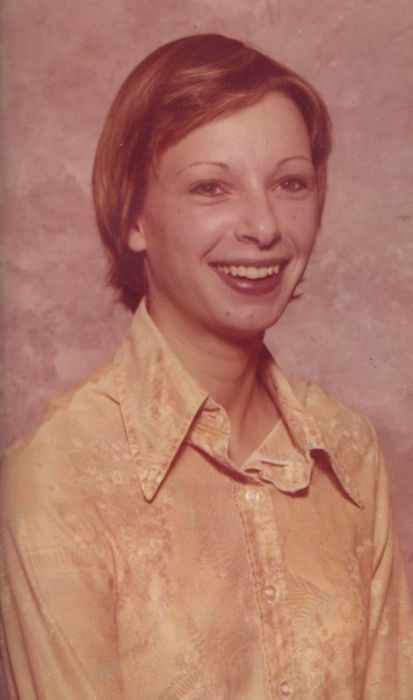 Robin will be reunited in Heaven with her mother, Wanda Beukema; father, Paul Benya; grandmother, Rachel Westerfield; and two brothers, Kent Benya and Kerry Benya. Per Robin’s wishes, services will take place at a later date.